What the steps are to take part in a linky? To visit the latest #SpectrumSunday linky at any time, click here and visit the top post. 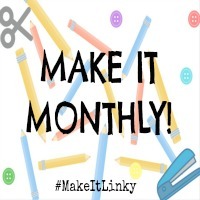 A 'linky' is a collection of links to blog posts from different bloggers that are together on a host blog post. 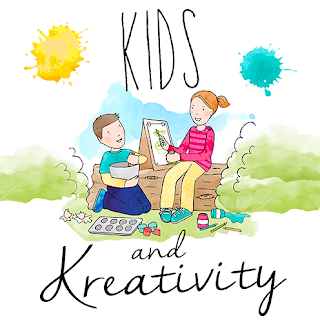 The aim is to share your blog post with the other people taking part in the linky and to read some of their posts in return. 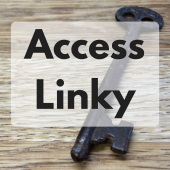 Your link will be shared by the person hosting the linky and read and shared by other people joining the linky too. The list is usually created using an online tool such as inlinkz. The tool allows other bloggers to add a link and sometimes an image to the bottom of the hosts page. Each linky is created with a start and end date and time making a window of time for other bloggers to include links to their blog posts. Spectrum and SEND Sunday runs for two weeks or a month from Sunday morning until the Saturday before the new one opens again. Often linky's have a theme . 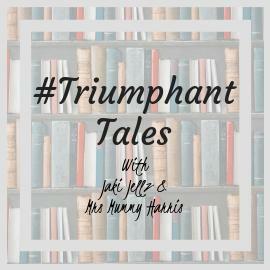 For example I often take part in a linky called 'TriumphantTales' run by Mrs Mummy Harris and JakiJellz and it asks for parenting/family posts. 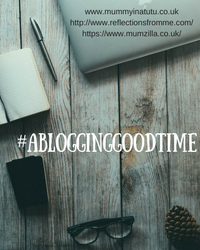 The linky shown above was from a #ablogginggoodtime by Diary of an Imperfect Mum and Mummy in a Tutu and was open to any niche or type of post. Spectrum and SEND Sunday is a linky for ASD, Special Educational Needs & Disabilities (SEND), mental health and associated posts. What are the steps to take part in the linky? This is where you add the URL of your post to the host page. Go to the host page and click on the box at the bottom of the other linked up posts - often it has 'Add your link' written in it. Click done at the bottom right when finished - you will be taken to a 'completed' screen which will ask you if you'd like to go back to the host blog or add another post. You can add two posts to #SpectrumSunday so feel free to repeat the process if you want to. When you are finished choose to go back to the host blog. You can check you are happy with how your post has been added. If not you can hover over your blog image and hit the dustbin image to delete it and repeat the process to add your links again. Most linkies have a 'badge' which the host asks you to add to your blog post. This is an image which usually displays the name of the linky and sometimes it's hosts. The badge acts as a door between posts and the linky. As people who visit the linky click on posts, when they reach the bottom of the post or page this badge allows them a route back to the linky to read another post. 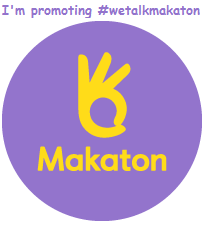 The badge also promotes the linky to the bloggers readers. This means someone reading one of my posts for example can visit the linky and then your post via it. If you aren't sure, then get in touch. The main thing to do on most linkies is to add your post and comment or share others. Go back to your chosen post in your blogging platform and you need to access the HTML or 'text' part of your post. Here's what it looks like on blogger. 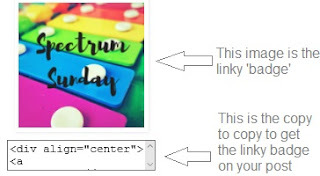 If all this looks too complicated, just add a hyperlink to my current linky page the bottom of your post that says something like 'This post is on #SpectrumSunday'. That way people can still find their way back to read or share other posts. Now you can have a look around at other posts on the linky. Leave a comment on their blog and quote #SpectrumSunday and they may come and find your post to read to. We ask that you comment on posts as reading and sharing is part of what it's all about. To visit another post simply double click on their image. Once you've added your posts don't forget to help us promote them. Let people know you've linked up to #SpectrumSunday so they can find your post there too. Promote the linky to get more people involved and so more people reading your post. 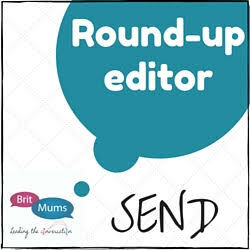 And most importantly of all, tweet your URL along with the #SpectrumSunday, @MumSomeone, @2ndtimemama and @rainbowsaretoo for us to tweet them to our followers. 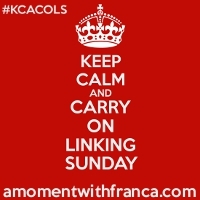 We also promote our favourite post linked up each linky to our other social media outlets. That's it. If you've any questions, please do not hesitate to get in touch. Cuddle Fairy has also written a linky guide which you could visit for another explanation of linkies.